It plays artists like Dean Martin, Frank Sinatra and other Rat Pack members, Ella Fitzgerald, Rosemary Clooney, and Perry Como! Here’s a good one by Frank Sinatra to erase your winter blues! It’s gonna be 60* here today! 😎 Let’s not forget the snow and below zero wind chill we had on Wednesday! 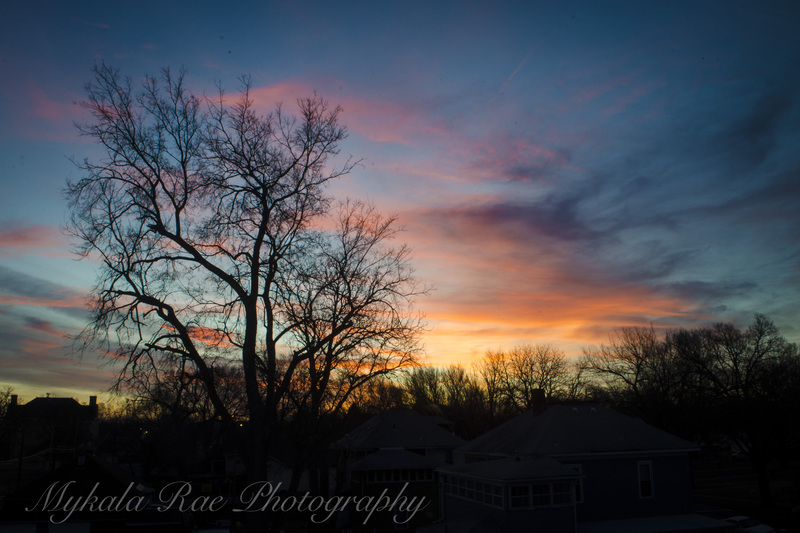 Kansas weather is amazing, just like the sunrises! I’ll be making some more Valentine’s Day treats today! That Red Velvet Cookie Pie is long gone. We devoured that so fast, we needed a break. I’m thinking Pink Lemonade Cookies!